Why is an Oregon-based financial firm named after Maine’s highest mountain? Good question. Jay fell in love with Maine during a summer job in college at a historic inn on the seacoast north of Portland. He loved it so much, in fact, that he and his wife, Julie, ended up managing the inn together for three years before he started his financial-services career. Their three boys were born and spent much of their lives in the beautiful town of Yarmouth, Maine. In 2012, during a month-long visit to Bend, Oregon, the whole family was amazed by the area’s beauty, felt immediately connected and found their new home. Leaving Maine was made a little easier by the knowledge that the family would continue to spend part of the year there at their family “camp” on Sabbathday Lake (they haven’t missed a Clam Festival yet! ), and that Jay would travel there often to stay connected to his customers. Today the Tobias family splits their time between Oregon and Maine, spending as much time as they can on Mt. 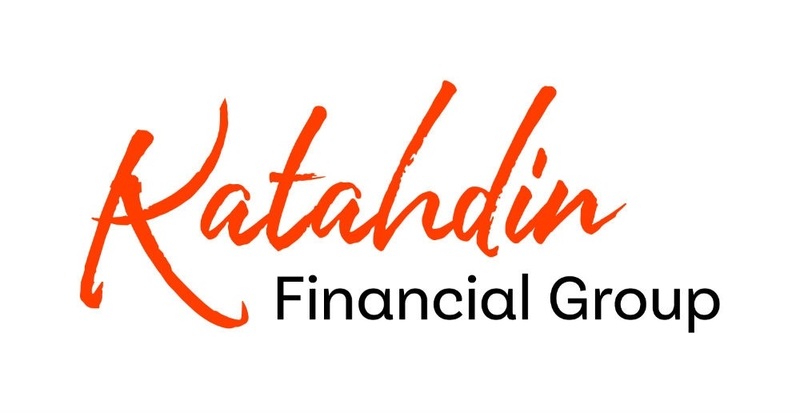 Bachelor in the west and the lakes and mountains in the east — and keeping Maine always on their minds by naming Katahdin Financial Group after beautiful Mt. Katahdin in northern Maine.